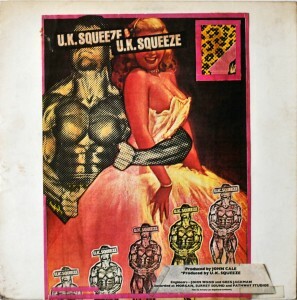 It’s not often that you catch a glimpse of this rare test pressing of Squeeze’s first album from the USA. 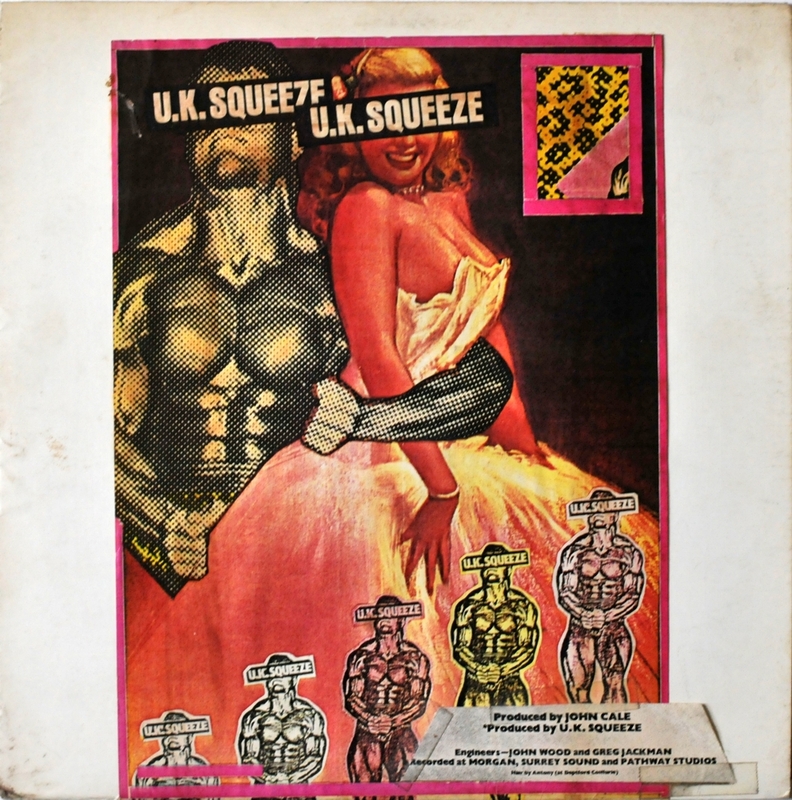 Produced in 1978 before the finished artwork had been approved it has a pasted on sleeve design on a plain white cover to the black vinyl record. A copy is currently on eBay. Hurry – there are only hours to go! 2 Responses to "Rare Test Pressing on eBay"
I adore that design!!!! Get rid of all the tiny bits and it’s fab! Congratulations to Bobbi Harrison who snapped up this LP within an hour of me mentioning it on http://www.packetofthree.com. Interestingly another copy has surfaced on eBay here – this one is more expensive though!